Join us for this unique 32-hour Level I Thermography Certification Course. The first 16 hours are self-directed online modules and must be completed within 90-days after the in-class training. There are 20 modules with each having 15 questions and short quiz. In-class infrared theory. 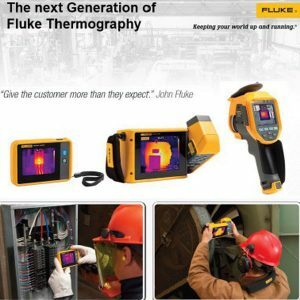 heat transfer concepts and correct operation of your thermal imaging equipment will be discussed. Learn how to take quality thermal images that are clear, concise and easy to interpret. Tested ideas in setting up a successful thermal program within your facility or at your customers locations will be discussed. Bring your thermal imager. If you do not have on a thermal imager will be made available during the class. 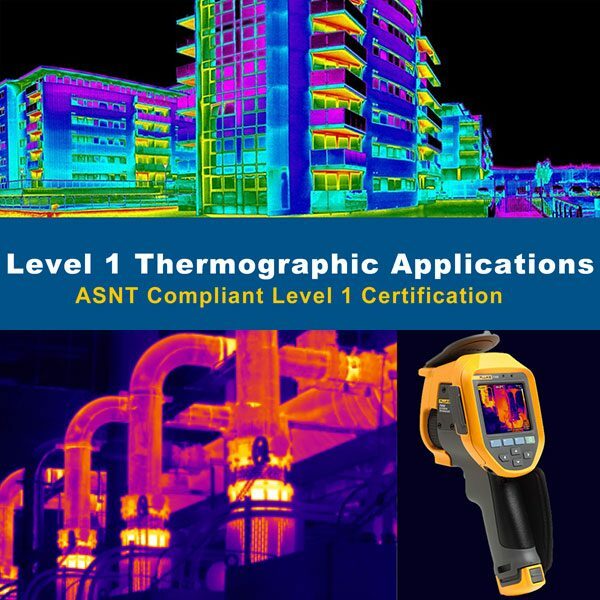 Course will be instructed by John W Pratton III, ANST Level III Compliant Thermographer with Proactive Maintenance Consultants, LLC.